The roof is made of different components that keep it strong and durable. All of these parts play a role in making sure you are protected from the elements. It’s important to know what they are and how they work. This can help you understand what purpose they serve. Your first line of defense in all roofing related matters are the shingles. It is the topmost part of the roof, and goes through the most punishment, enduring everything from rain to sunlight. Any damage to this section calls for immediate roof repair, since it can lead to leaks, debris build up and unexpected animal visitors. Like how every human body needs a skeleton, your roof needs a structure to give it form and help it stand. The roof decking handles this, which is usually made of plywood or metal. It is nailed onto the rafters to provide a foundation for your roof. An essential component of residential roof installation is the underlayment. It is a durable sheet of water-resistant paper that protects your roof from leaks and wind damage. Rolled out just underneath the shingles’ cover, it also helps water runoff. The final primary pieces of your roof are similar in design. Both the soffit and fascia connect your roof to the other parts of your home. The soffits are the underlying pieces connecting your roof to the rafters that provide your attic with ventilation. The fascia, on the other hand, connects each end of the rafters together as part of a long board. 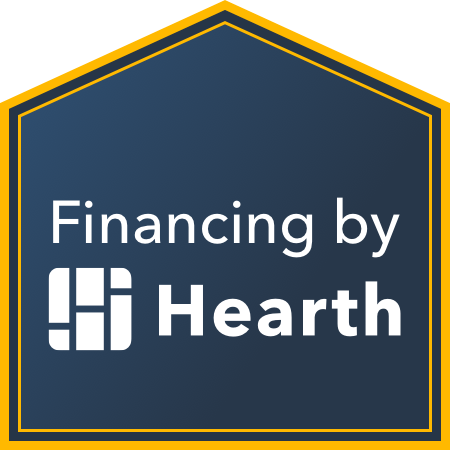 Want to learn more about your roof? With more than 30 years in the business, our experience speaks for our proficiency, professionalism and integrity. To learn more about our services, contact us at 713-781-8333 for a free estimate. We offer residential and commercial roofing repairs in the greater Houston area. 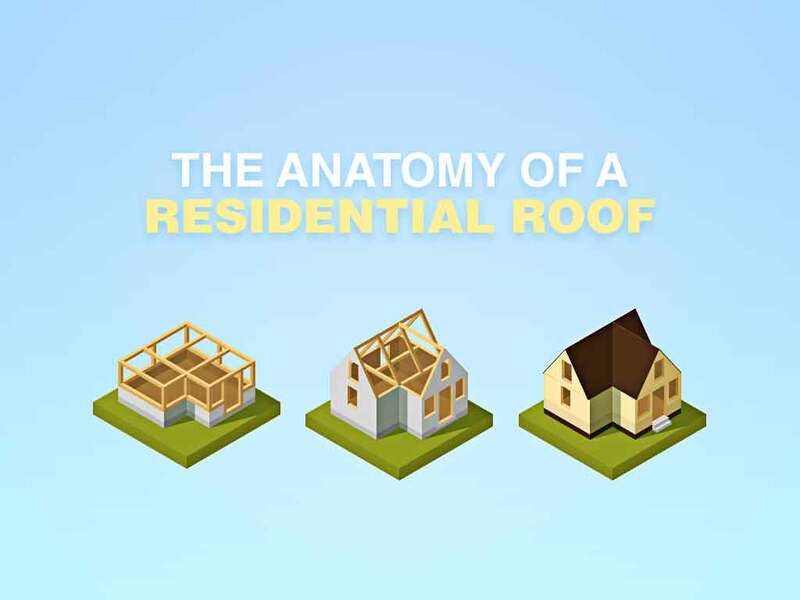 The post The Anatomy of A Residential Roof appeared first on Texas Certified Roofing.